Is the thought of the 51 trillion pieces of plastic in our oceans keeping you up at night? Don't panic! The war on plastic has begun and you can help! 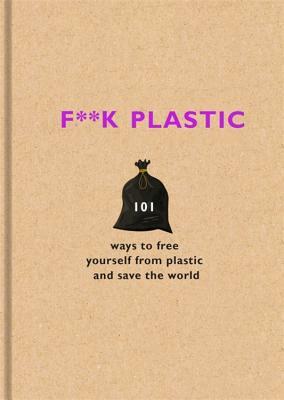 In this book you'll find 101 little things you as an individual can do to avoid single-use plastics and help save the world. Together we can save our oceans - and we will!